Great Spirit, fill me with life and dance me! I had a mentor some years ago who gave me the gift of this prayer, "Great Spirit, fill me with life and dance me!" Something in it spoke to me – I love life and I love the flow and movement of dance. Being so filled with life...what could be better? 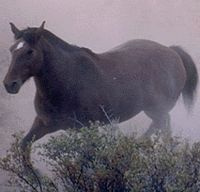 Horses connect me with Great Spirit -- or a larger consciousness – that informs who I am and my place among the workings of the natural world, a world that my spirit longs for in this age of screenbound technology. 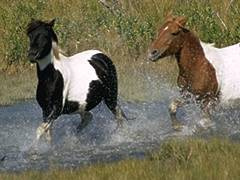 Horses are sometimes referred to as borderland animals, meaning that they bring us to the borders of consciousness. They evoke dreams, bring us into new awareness and uncover blind spots. They ask us to give up old stories about ourselves to step into who we really are. 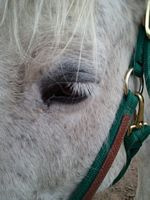 When we are still, horses speak the language of the soul, a language we understand the moment we hear its whisper. So this is how, back in the year 2000, after I completed a masters degree in Human Development and my coach training,I came to name my horse-guided coaching and human development company SpiritDance. 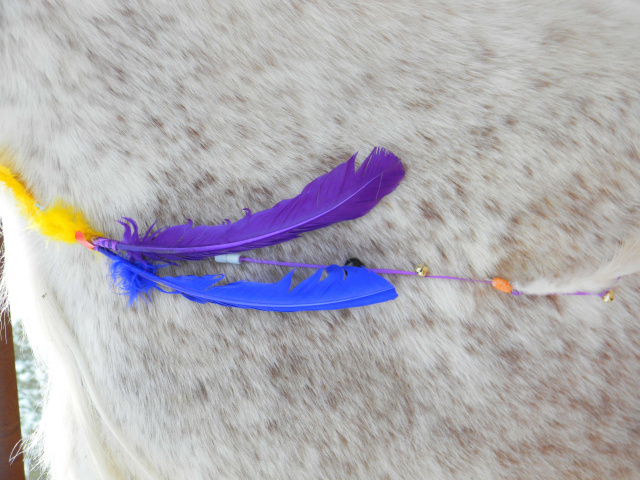 Ever since I was a little girl, horses have made my spirit dance--and coaching does too. 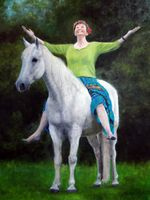 Even when people who have no experience with horses work and play with these beautiful beings they connect with the voice of their heart, the dance of their spirit. They learn to recognize their own knowing and trust it. The word SpiritDance has become a measure by which I live my life. I have come to understand through wrestling with the death of my daughter, a rough spot in my marriage, and a bout with cancer, that life demands a lot. There are many things I can’t control. But what I can do is look and see, even in the midst of unasked for circumstances, what drains my spirit of its dance and what gives me life. I can ask myself, "Is this person or this activity one that allows my spirit to dance?" If so, that is what I say yes to. If not, I pluck up my courage to say no and move on, making room again to dance freely with Life. CLICK HERE to see the SpiritDance Coaching Model and coaching programs for you. 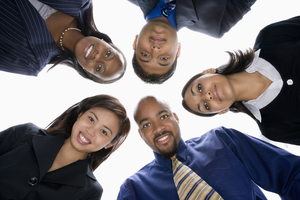 People from all walks of life come to work with me at SpiritDance. The corporate guy wonders why he’s feeling empty. Soon he realizes he’s hung his heart at the workplace door while trying to attend to the bottom line. The midlife woman wonders how to fill the empty nest, when really her spirit has always wanted to go on an adventure that had to be put off while raising kids. Some say I have the gift of seeing the spark that they would have missed. I do have that gift, thanks to many years with the horses who have taught me much about seeing what is authentic and true for people. Thanks to the many guides and teachers of spiritual and shamanic practices I have had throughout my life. Thanks to my training and ongoing development as a coach. 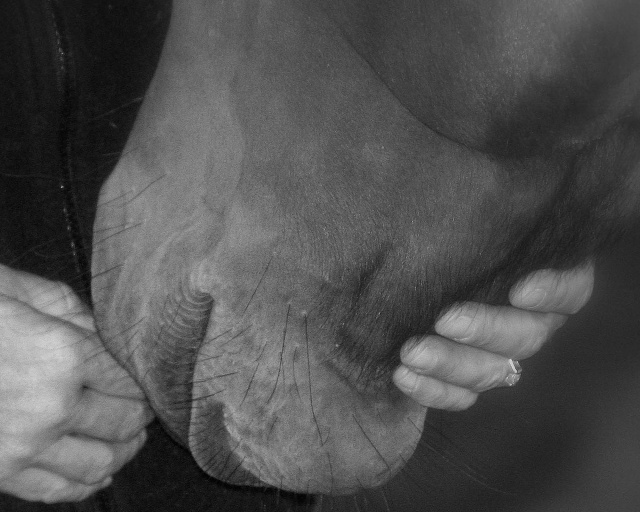 Knowing what is authentic is a natural way of being for horses. They are my guides and my teachers. The learning is profound and the applications to making a meaningful life do not fade away. The dance goes on. 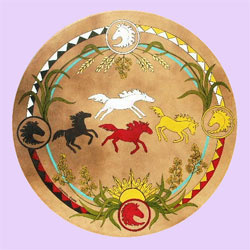 Great Spirit, beautiful horses, fill us with life and dance us! Let's look together at the question, "What makes your spirit dance?" and coaching programs for you.